Thank you ❤️ These are words that best describe my feelings in the last few days. It really took the absence of Amelia to make me realize the community we have all over the world. The messages and comments have overwhelming. I bought Amelia around this time three Christmases ago when I moved to Canada to pursue my art. 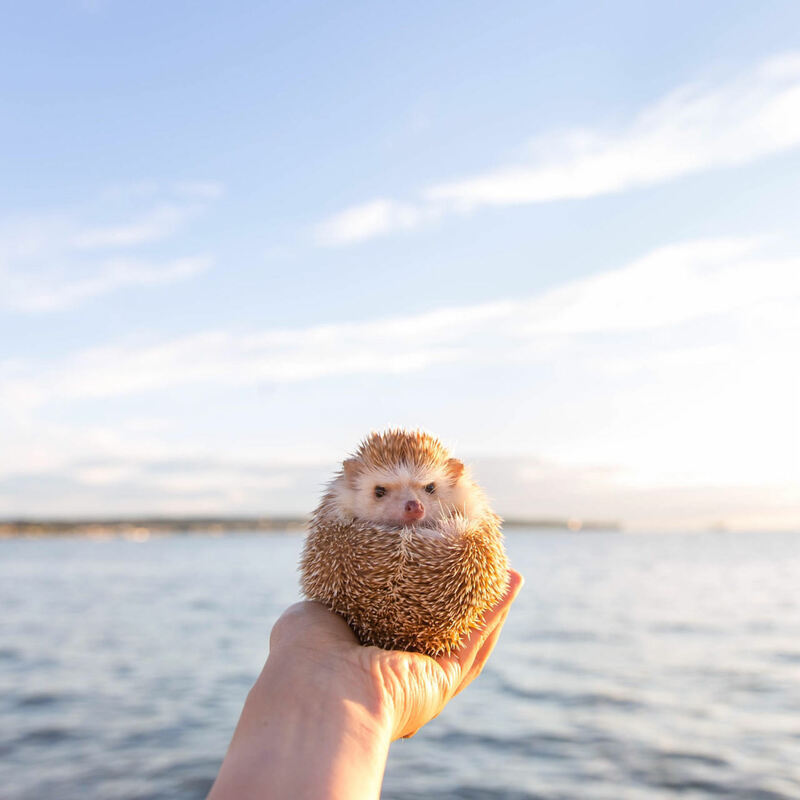 Amelia Hedgehog came to life during a time where I felt quite alone, in a new environment without family or people that knew much about my work. This week, I discovered that I was the least thing from being alone, and the fact that there are so many people supporting our work means the world to me. The departure of Amelia by no means calls for an end to our work. 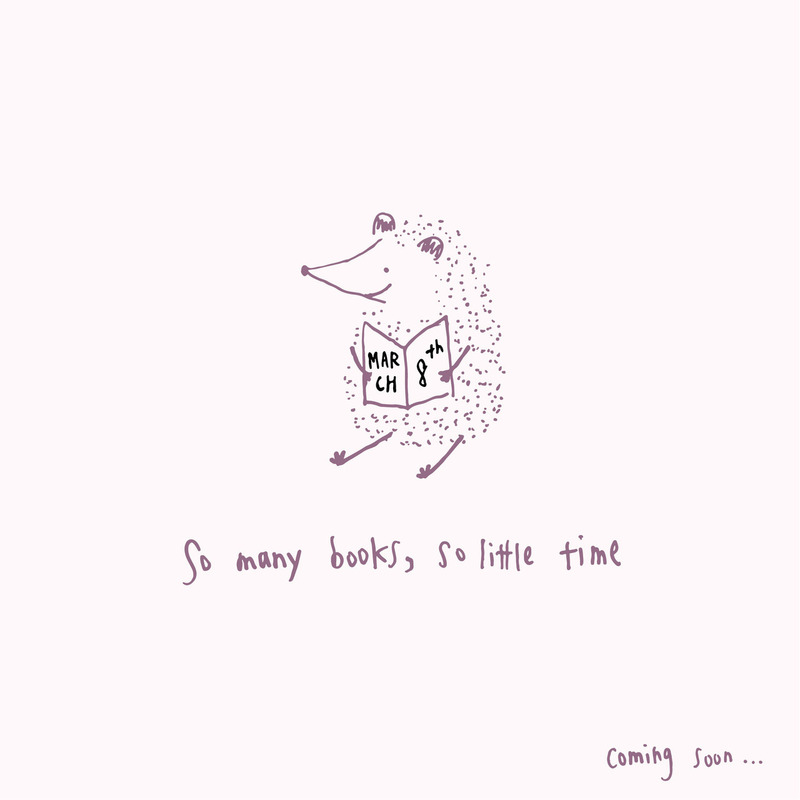 In time, there will more hedgehogs, animal friends and humans that join our studio. I am excited for that! One thing I am super thankful for in my twenties is making the decision to take risks, explore, and create as much art as possible. I’ve learned so much through making this book and tackled every challenge with as much spirit as a hegehographer can muster. This is definitely a project where I’ve learned to embrace community, to celebrate imperfection (so hard!) and to trust my gut. 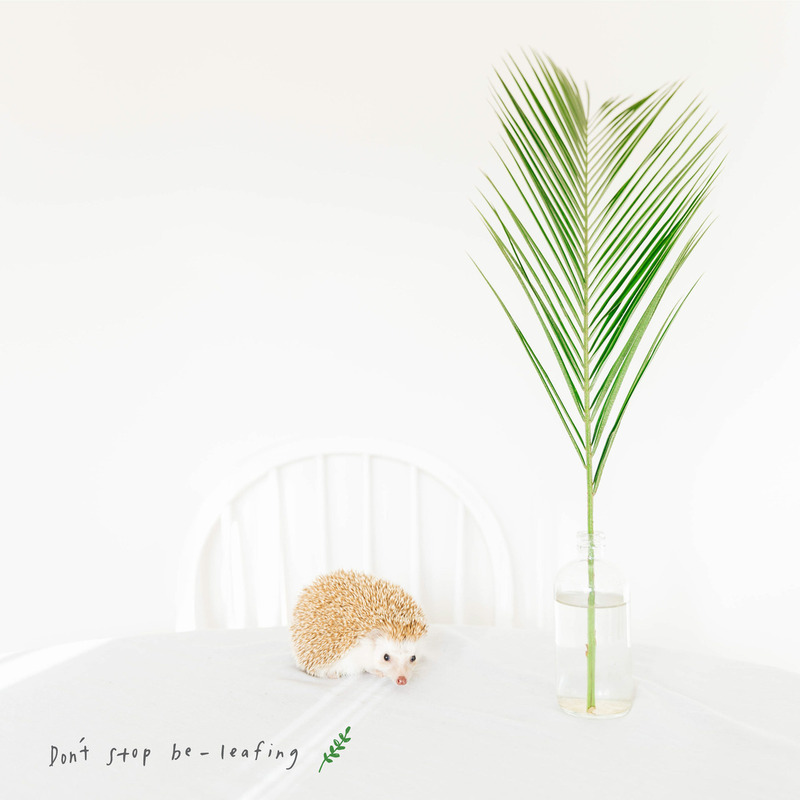 Don’t Stop Be-leafing 🌿✨We are 79% funded today for Amelia’s book of positive puns. Blown away! 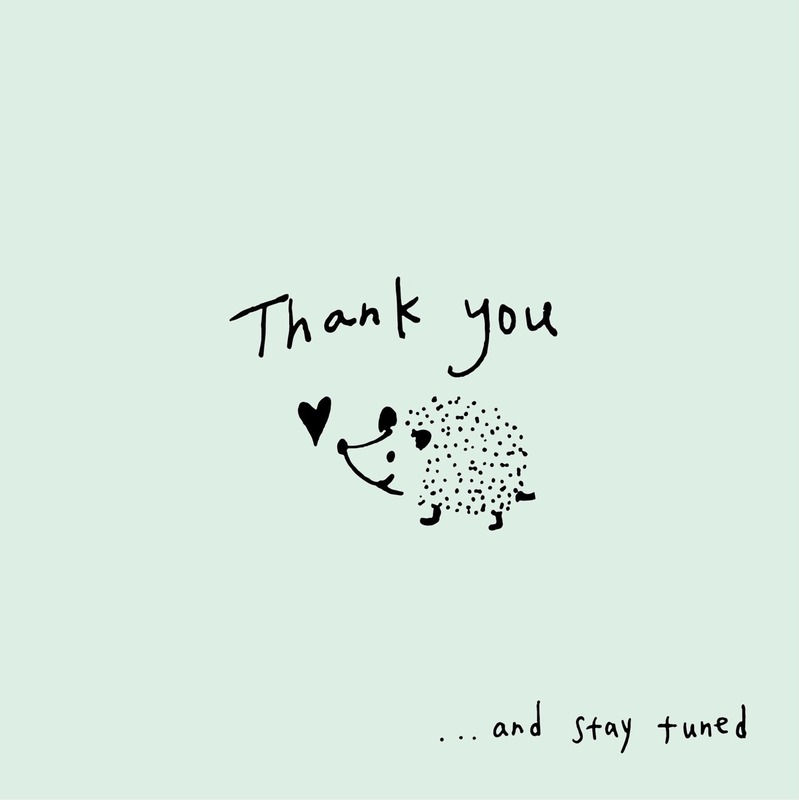 Thank you for your support and for believing in art! We have 10 days left in the campaign. Please take a moment to make a pledge today or purchase a set of postcards. Everything counts in making this dream a reality. Thank you so much! Vitamin Sea 🌊💙We are 96% funded on our Kickstarter today! 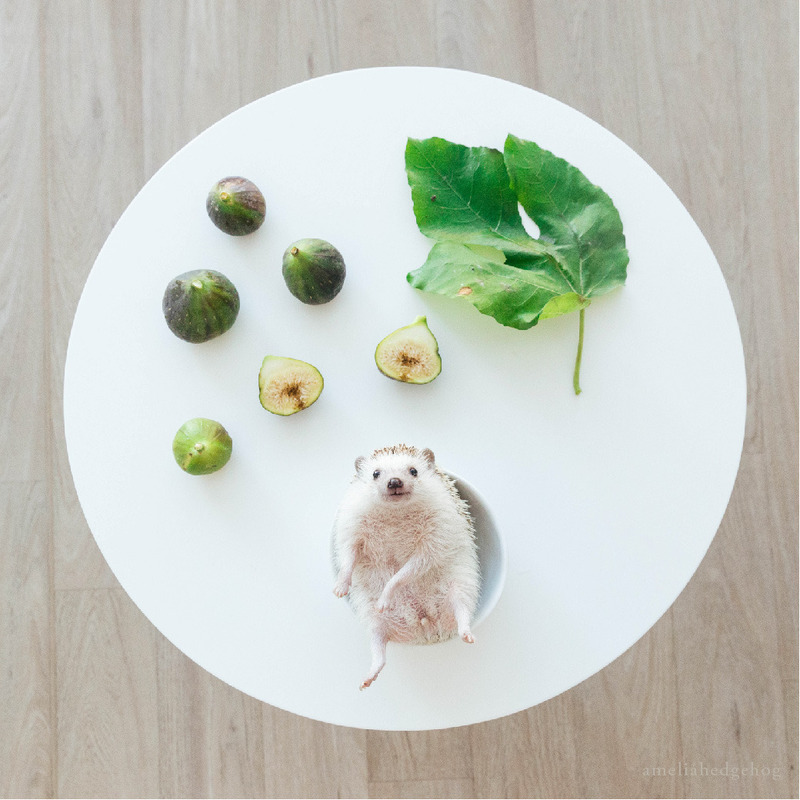 Hello friends, I’m excited to introduce a member to the Amelia Hedgehog family — Tails the hedgehog, who I adopted last weekend. 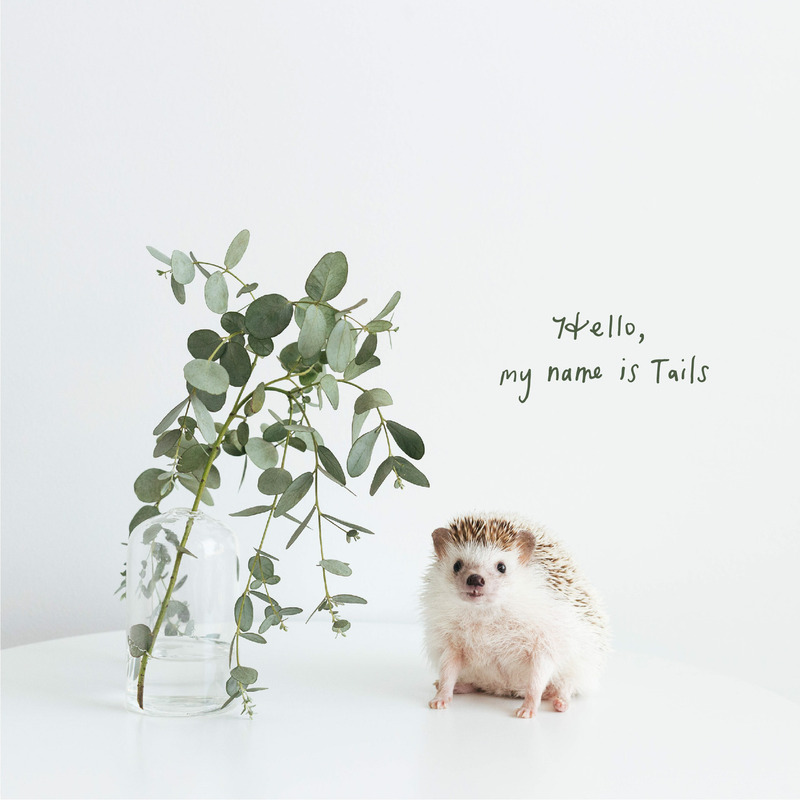 Tails is an Algerian Pinto Grey hedgehog and just a little over two years old. She is friendly, curious and likes to make a weird snuffling sound, not unlike a hog. We are getting to know each other and it’s great having a hedgehog again. She also her hedgehog squat perfected. A pun post from my new friend Tails. 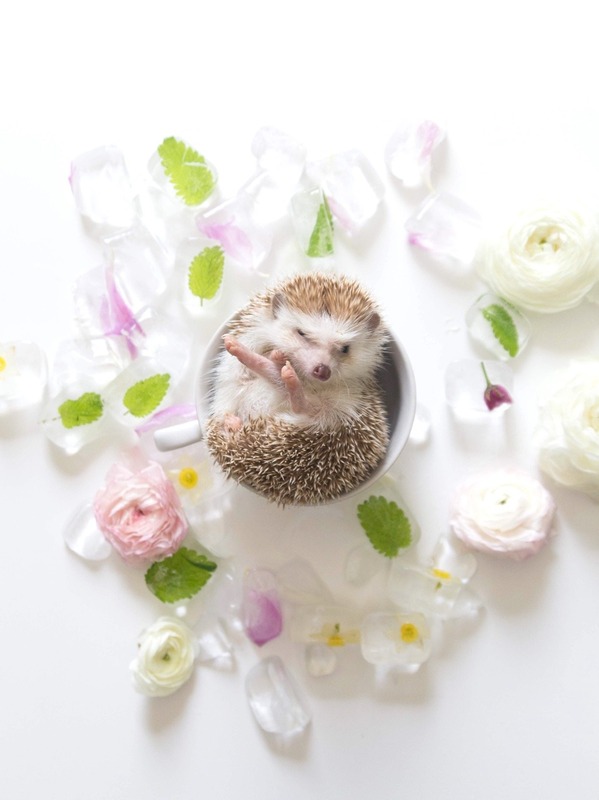 Some of you have asked about the hedgehogs that you’ve seen on this account. 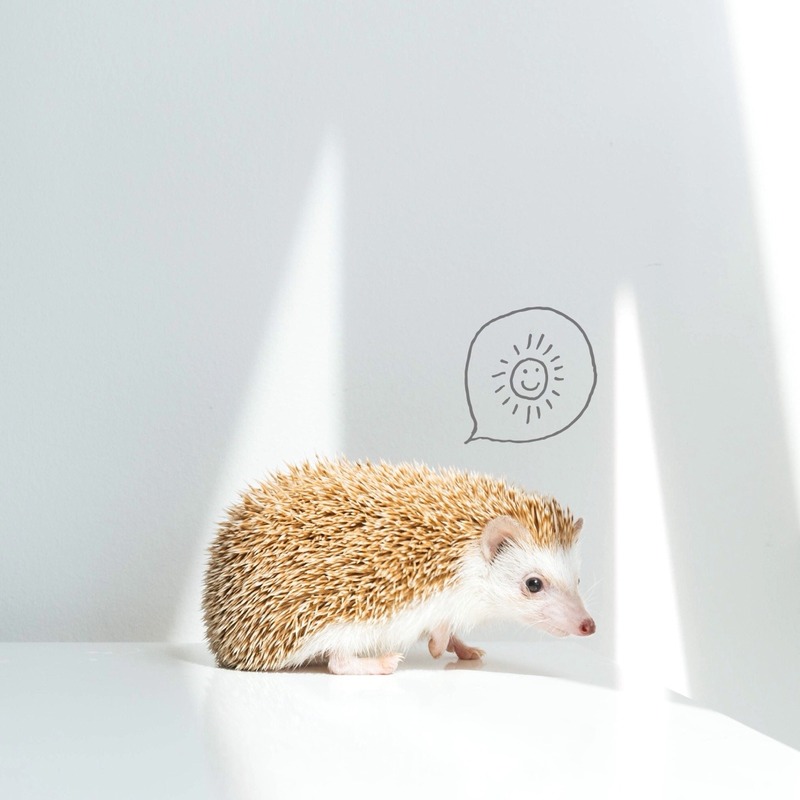 Some background story: I (Sophia) work as a photographer and Amelia Hedgehog started as a creative project when I moved to Vancouver, Canada to be a photographer. 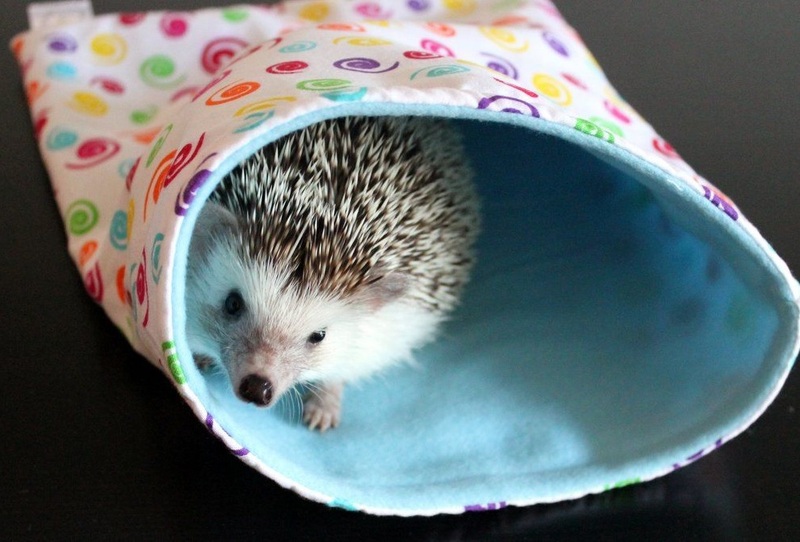 I didn’t know many people in the city back then so I got myself a hedgehog for Christmas in 2014. Amelia was like a business partner, diva, and supportive friend. Amelia passed away last winter and there have been many changes in life and on this account since then.